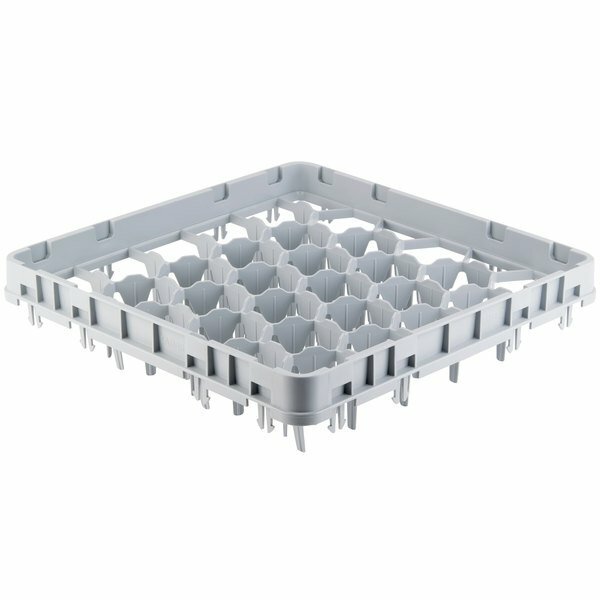 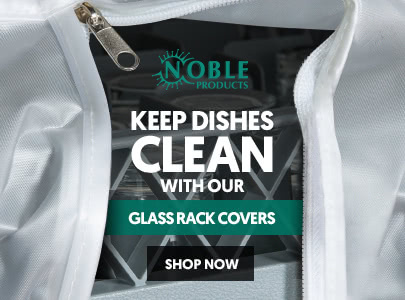 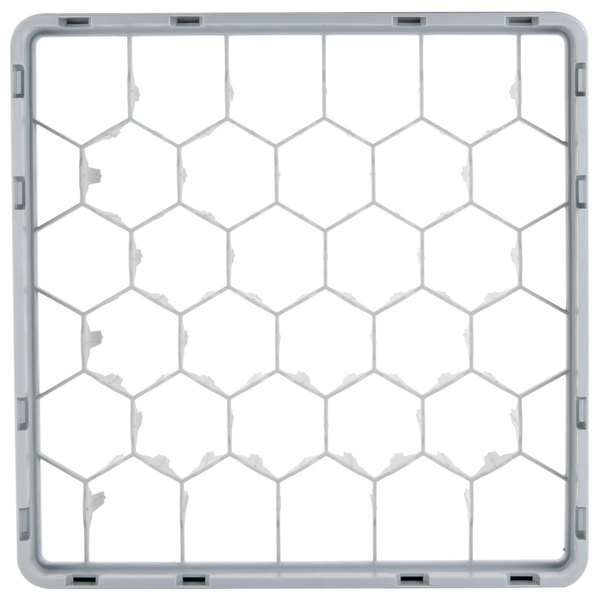 This Cambro 30GE1151 soft gray full size 30 compartment full drop extender is perfect for adding additional height to your full size Camrack glass racks. 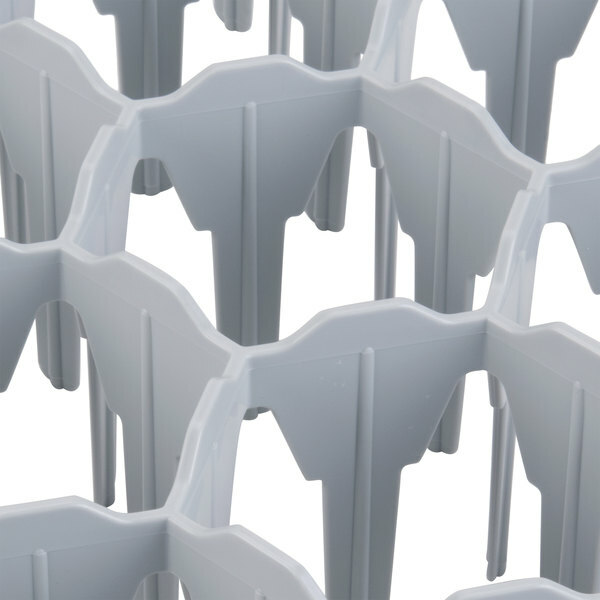 Each full drop extender measures 19 5/8"L x 19 5/8"W x 2"H with thirty 3 1/8"L x 3 1/8"W compartments. 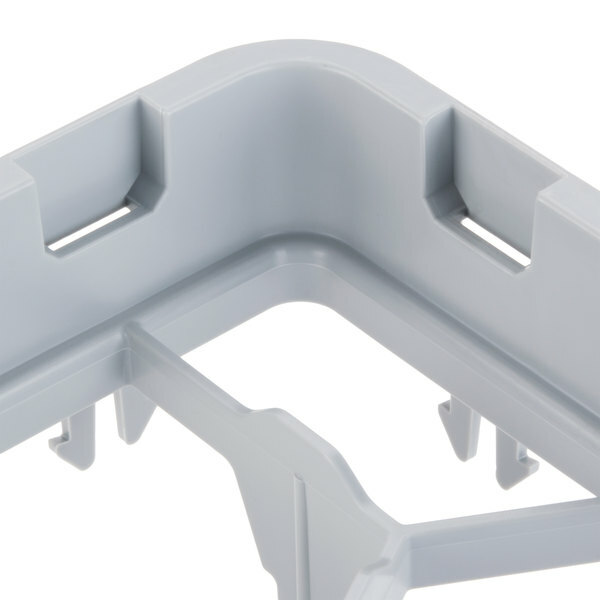 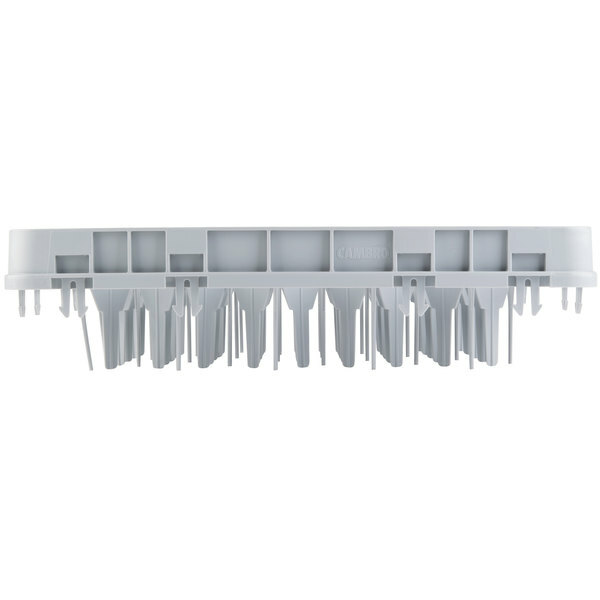 This full size full drop extender features an inside rack height of 1 5/8". 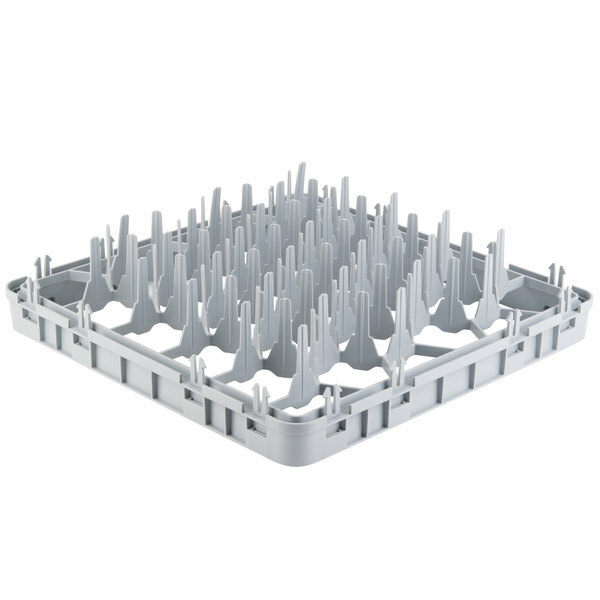 Cambro 49E2151 Soft Gray 49 Compartment Full Size Half Drop Camrack Extender - 19 5/8" x 19 5/8" x 2"
Cambro 25E4151 25 Camrack Compartment Soft Gray Full Drop Full Size Stemware Extender - 19 5/8" x 19 5/8" x 2"
Cambro 25E5151 25 Camrack Compartment Soft Gray Half Drop Full Size Stemware Extender - 19 5/8" x 19 5/8" x 2"
Cambro 16E2151 Camrack 16 Compartment Soft Gray Half Drop Full Size Camrack Extender - 19 5/8" x 19 5/8" x 2"
Cambro 25E2151 25 Camrack Compartment Soft Gray Half Drop Full Size Extender - 19 5/8" x 19 5/8" x 2"
Cambro 49E1151 Soft Gray 49 Compartment Full Size Full Drop Camrack Extender - 19 5/8" x 19 5/8" x 2"
Cambro 16E1151 Camrack 16 Compartment Soft Gray Full Drop Full Size Camrack Extender - 19 5/8" x 19 5/8" x 2"
Cambro 36E1151 Soft Gray 36 Compartment Full Size Full Drop Camrack Extender - 19 5/8" x 19 5/8" x 2"
Cambro 25E1151 25 Camrack Compartment Soft Gray Full Drop Full Size Extender - 19 5/8" x 19 5/8" x 2"
Cambro 20GE2151 20 Compartment Soft Gray Half Drop Full Size Glass Rack Extender - 19 5/8" x 19 5/8" x 2"
Cambro 20GE1151 20 Compartment Soft Gray Full Drop Full Size Glass Rack Extender - 19 5/8" x 19 5/8" x 2"